The latest feature update of Windows 10, the October 2018 Update, or Windows 10 1809 if you prefer, has been something of a disaster for Microsoft, and even more so for some early adopters. The list of problems users have encountered with it -- so far -- include data loss, file association issues, Apple iCloud not working, mapped drives not reconnecting, Edge problems, and much more. Microsoft pulled the update for a considerable amount of time to fix a bunch of problems, but even more new ones are emerging on a regular basis. The latest problem Microsoft has admitted to relates to new Intel display drivers. Wait, you remember the driver problem from before? Oh no, this is a brand new one. It's crazy that Microsoft and Intel (and Apple for that matter) can't simply work together to prevent these sort of issues happening. It's not like they are new companies with no history of working together, and this isn't some brand new operating system either. You'd think after the previous Intel problems, special care would have been taken to ensure it didn't happen again. But apparently not. 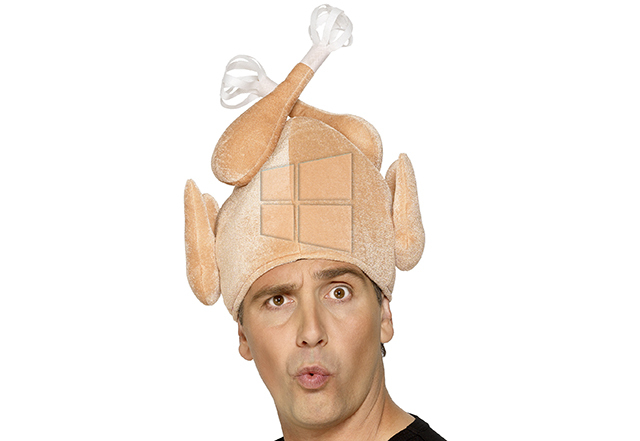 Anyway, this Thanksgiving enjoy eating turkey, rather than installing one of a different nature on your PC.